Only once previous year, just like the season before, did a driver from a team outside the top three appear on the podium, and both of those races involved some freak circumstances. He said: "We are confident we will beat Red Bull in many races this year". France's Grosjean and Dane Magnussen have also bought into the "massive ambition" shown by Storey, who intends to challenge Red Bull on and off the track. "We are in the part of the field where it is really competitive", Magnussen told Denmark's BT newspaper. "Last year, I think we had the fourth-fastest auto, we finished fifth [in the standings], I know about that, but the next one up was Red Bull". "There's been an terrible lot of talk of ownership, previous regime and the future", he added, when asked why he had chosen F1, a sport that positively devours money, "but ultimately it's going to remain the pinnacle long term". They are a David taking on Goliaths in Formula One and we are the same in the drinks business. Red Bull have switched to Honda engines from Renault this season, with a question mark over performance and reliability while Haas have a Ferrari power unit in the back of their vehicle. "The pressure gets higher if you have a title sponsor on board because you have got accountability to it, but we can deal with that", he said. 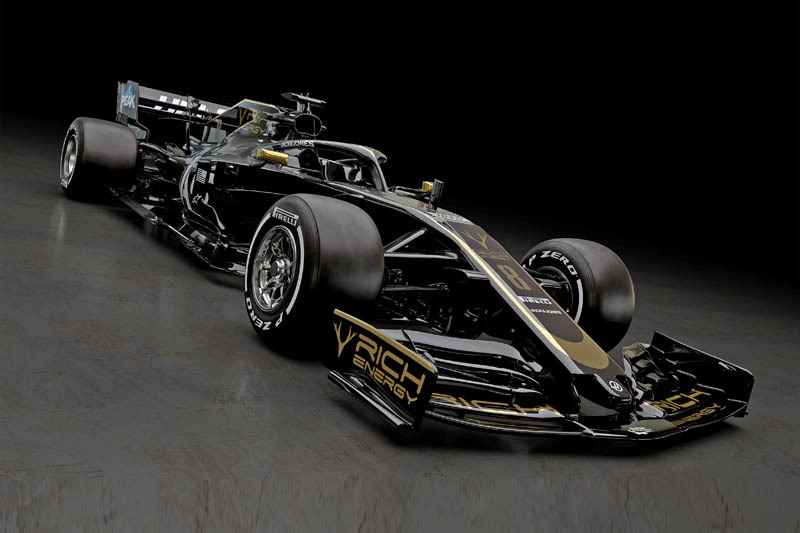 Haas has partnered with Rich Energy for 2019, with the company becoming the Formula 1 team's first title sponsor since it debuted in the sport in 2016. Speaking about the team's expectations ahead of the season, team principal Gunther Steiner said: "It's important that we keep progressing as a team, and this season is no different".